The internet is ablaze with excitement over the Nikon D850; dealers cannot keep them in stock and incredible reviews are fueling a buying craze that has the camera industry in a whirl. But before you pull out your credit card, there are five things you should know before buying a D850…. I see this on the internet all the time - a photographer attributes too much value to the camera and disproportionately invests in cameras vs lenses. 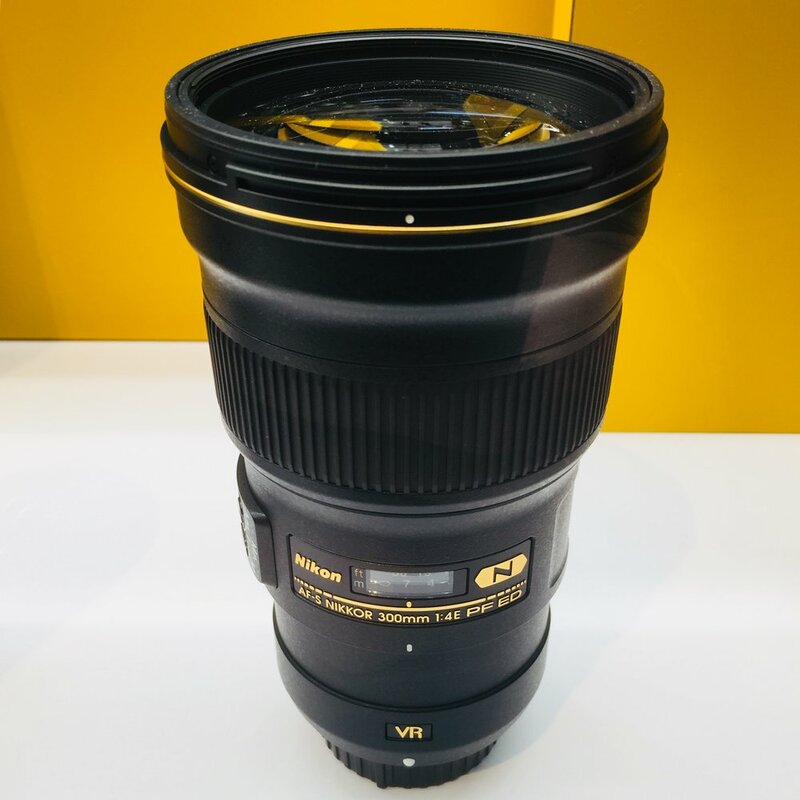 For instance, I recently met a photographer at a trade show who had a D850 and was looking to purchase an 18-400mm all-in-one zoom lens for his camera. The lenses he was looking at were sub-par quality, slow, and not of the same caliber as the D850. Yet he was confused why his photos were not as sharp as others on the internet. I would recommend having twice as much money invested in lenses as you have in a camera body; the lenses will outlast your camera and a poor lens will only degrade the quality of the image. Nikon publishes a list of recommended lenses for the D850. Of course they only recommend Nikon brand lenses, but if you study the list closely, you'll notice they are suggesting lenses with the quality needed to take advantage of the resolving power of the D850. There are no cheap all-in-one lenses on that list for a reason. If your wallet can't stomach the idea of buying all of these lenses, I'd recommend looking at buying used lenses from KEH. Buy good glass - even if it's used! The XQD memory card format used in the D850 is not extremely common - and while you might have a pile of SD memory cards laying around, it might be time to invest in new memory cards. Again, this is an area where quality matters. A cheap memory card won't have the same write speeds as a quality card, which again impacts the performance of the camera. As of late October 2017, a 128GB quality card cost around $200 each, and holds approximately 1,000 RAW images. Be prepared to drop a few hundred more dollars on cards (and a card reader)! The D850 eats memory cards for breakfast with huge 50MB RAW files! Be prepared to shell out some serious cash to feed this monster. Have you ever calibrated a camera lens? Do you even know what that means? Let's say you buy a D850 and mount your old Nikon 24-70mm lens to it. That specific combination of lens and camera were not calibrated by Nikon at the factory, so it's possible there is a minor error in the focusing. If that is the case, then the area you focus on won't be as sharp as it could be...defeating the value of the high resolution sensor. I have been calibrating all of my lenses to the D850 and would say it is more essential with the extra resolution of the D850 than it might be with other bodies. In some cases, my lenses were seriously mis-calibrated and would have given me flat and less-sharp results. If you want to take advantage of every pixel, then you'll want each image to be as clear and sharp as possible! A calibration kit with software costs approximately $125. The wait list with major companies is months long, but a local smaller dealer will probably be able to get a camera faster. I was able to get my D850 within 3 weeks of joining a waitlist, and had two dealers get one in stock at the same time. In other words, if you want to see a D850 this year, order locally. All of the rumors point to Nikon releasing a full frame mirrorless camera with the same high resolution D850 sensor within the next year. While we don't know much about this camera, if mirrorless appeals to you, then it might be worth waiting. There are no guarantees with these rumors, but I think the assessment is accurate. Before you drop $3k on a new camera, make sure you're not going to suffer buyers remorse in a few months!